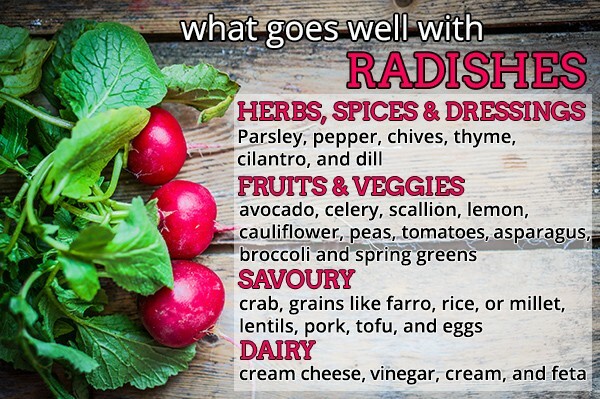 What Goes Well With Radishes? Radishes are wonderful when shaved or sliced thinly and added to salads or added as a garnish. Try them in a grain or salad bowl for some extra texture and flavour, or add them on top of tacos for a little pop of colour and bite. 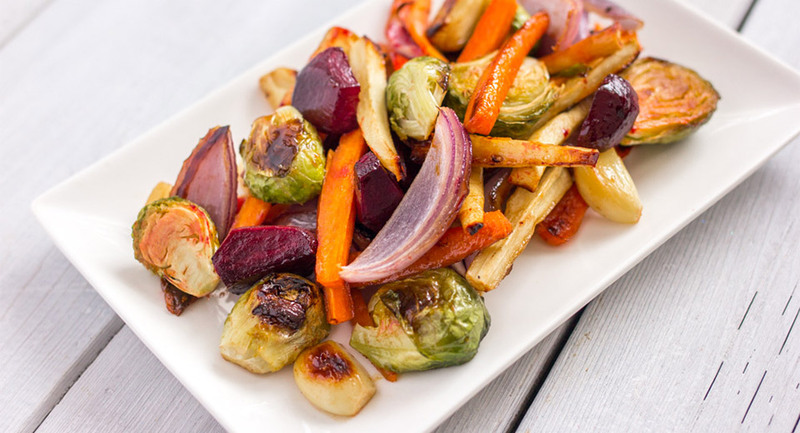 To mellow out the peppery heat from radishes, roast them to bring out their sweetness with a little olive oil and salt. 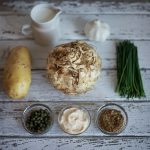 They’re perfect as a side dish! 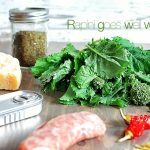 What Goes Well With Rapini?